Architecture firm Davis Brody Bond is continuing their tradition of designing projects met with much controversy. First came the 9/11 Museum, then the Frick Museum expansion, and now the new NYU building in the Village. 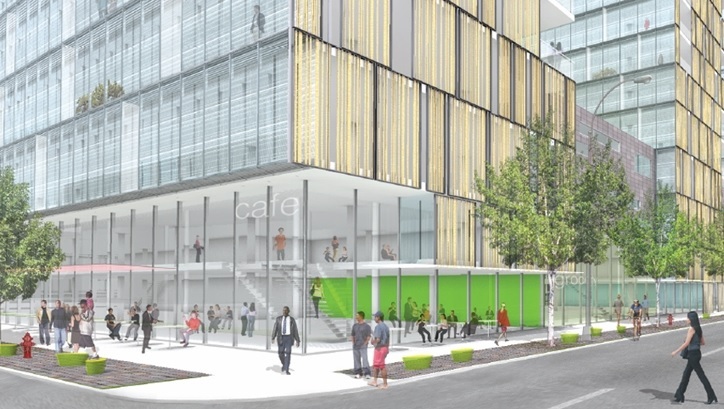 Davis Brody Bond will join KieranTimberlake in designing the university’s new building on the Coles Sports Center site on Mercer Street between Houston and Bleecker Streets. 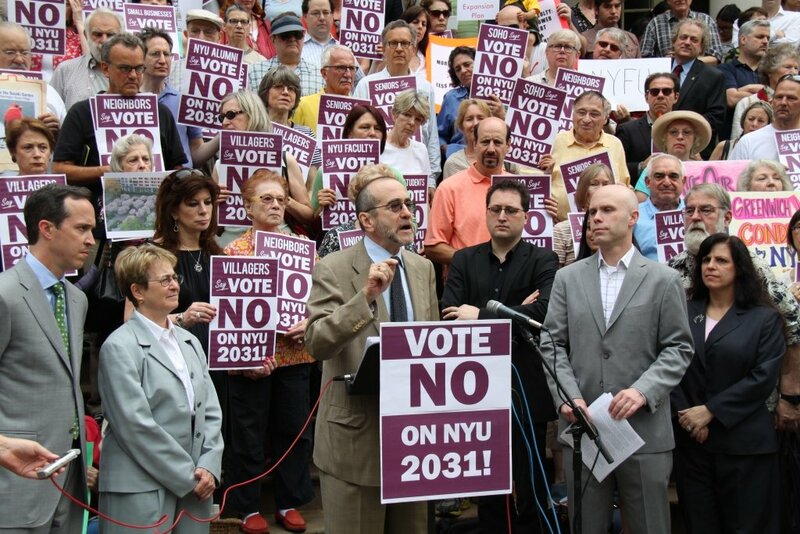 The building is part of the highly contentious $6 billion, 1.9 million-square-foot NYU 2031 expansion plan. 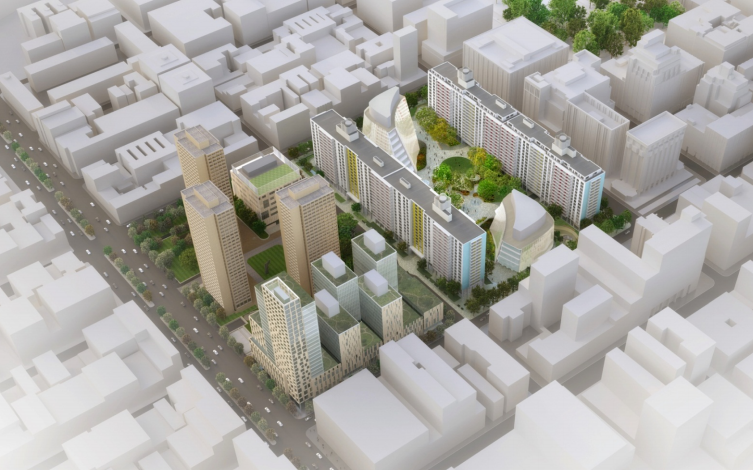 The development agreement allows NYU to develop only one parcel of land at a time, with Coles being the first. The building will contain a new gym, classrooms, performing arts space, and some student and faculty housing. Renderings have not yet been released, but a previous iteration of the plan by Perkins + Will shows a glassy, blocky structure. The architects said they plan to base their designs on feedback from university stakeholders and the community. Specifics regarding this consultation process are expected to be released in 2015. The Coles site is the first of four buildings planned in the Village as part of NYU 2031. 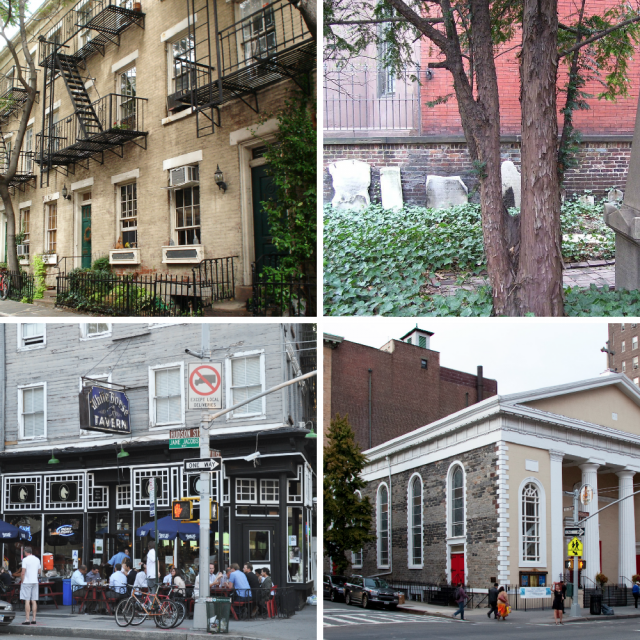 After facing public opposition from local groups like the Greenwich Village Society for Historic Preservation, NYU Faculty Against the Sexton Plan, and celebrities like Matthew Broderick and John Leguizamo, the Coles plan was approved by the City Council in 2012. A group of those opposed to the plan tried to block the development with a lawsuit, but lost in October. They’re hoping now that the New York Court of Appeals will hear the case. Davis Brody Bond, in addition to designing the underground portion of the 9/11 Memorial Museum and working on the outdoor 9/11 Memorial, has undertaken several projects for Columbia University. KieranTimberlake also has a history of working with academic institutions, including Harvard, Yale, Wellesley, and Penn State. Alison Leary, NYU’s executive vice president for operations, said in a statement that “NYU understands it will be held to a high standard for architectural excellence. These firms have won some of the most prestigious awards in the fields of architecture and design, and the exceptional quality of their work has earned them some of the most prominent commissions of our day.” She also noted that the firms understand both the specific academic needs of the project and how to work collaboratively with a university.